The simple things, a year later. 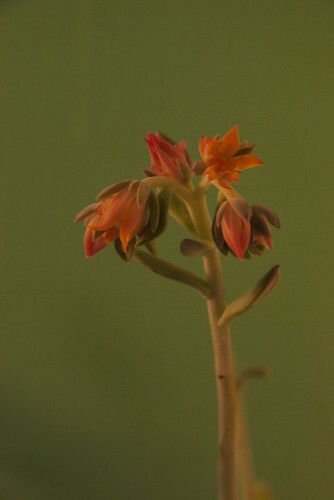 succulent blossom, originally uploaded by ordinarymoment. So I had the best intentions to create a space to write of the little things that inspire and make life worthwhile. A place to share photographs of found beauty in the everyday moments. To perhaps bring a smile to someone’s face + help them to appreciate even the smallest bits of our days. I’ve taken those photos, I’ve composed the words in my head. But life got the best of me and now, over a year later, I begin my first post. Hopefully I will have much to share and this will become a lovely collection of memories. So please, do check back, I may just have something special to share.